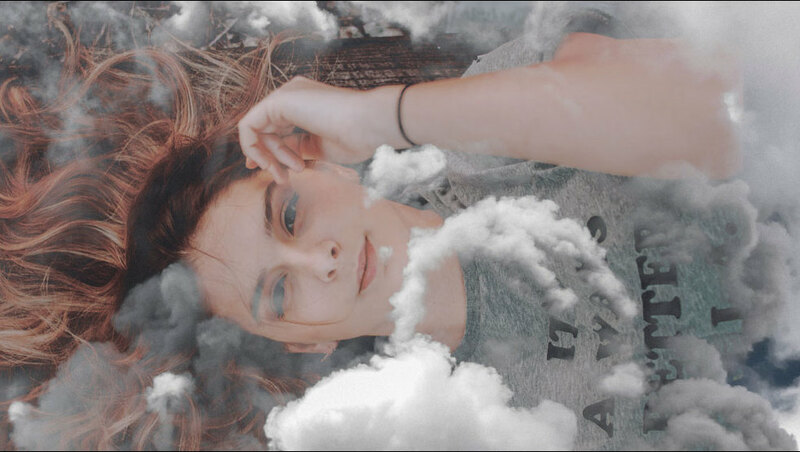 Ellie Goulding has opened up about lacking inspiration to work on new music after completing her extensive 'Delirium World Tour' in 2017. Ellie Goulding listened to lots of classical music whilst recording her new album - the follow-up to 2015's 'Delirium'. 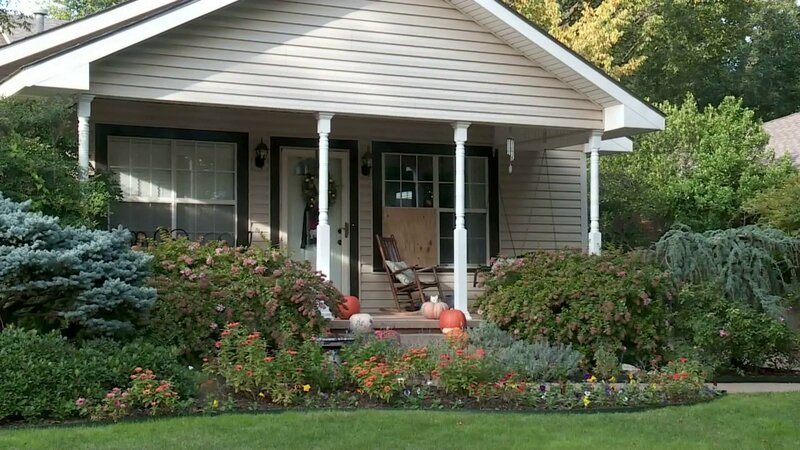 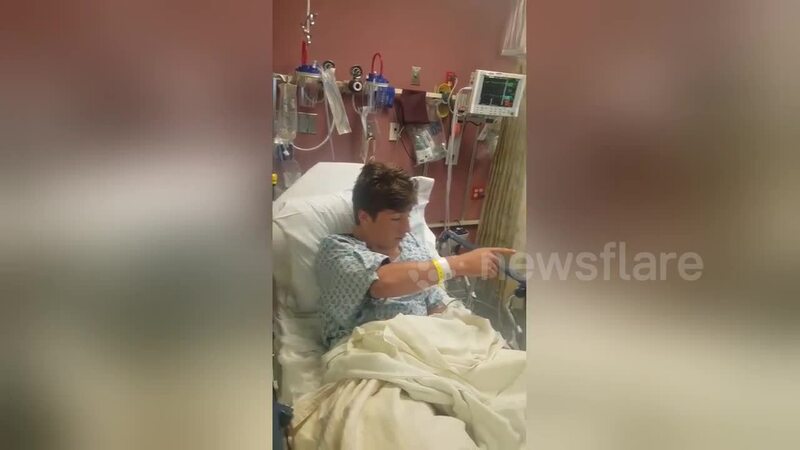 An Edmond man`s routine morning walk turned into a terrifying encounter when a stranger followed him, then dove head first into a home`s window. 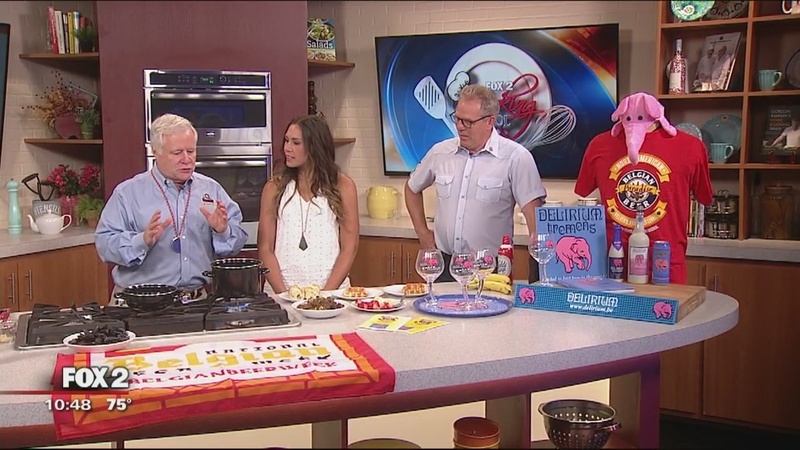 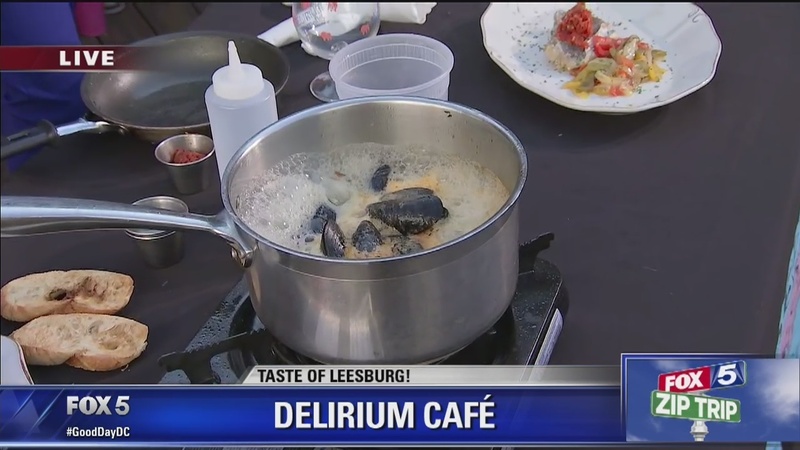 We get a look at some dishes from Delirium Cafe during FOX 5's Zip Trip to Leesburg. 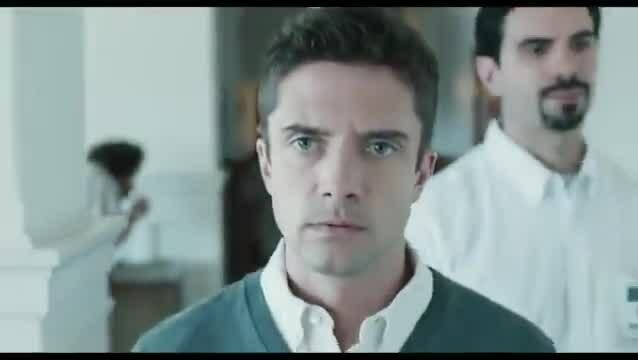 Check out the intense trailer for the upcoming psychological thriller "Delirium".